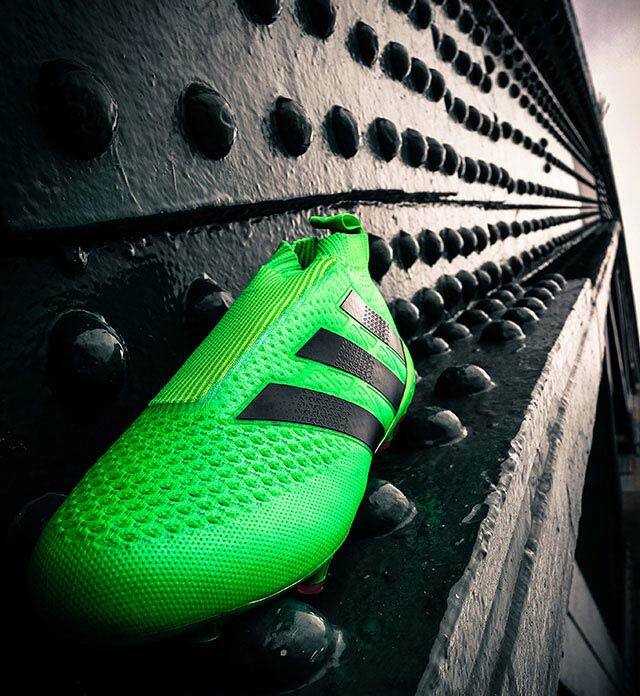 In late 2015, adidas shocked the football boot world by showcasing their upcoming laceless boot. Everyone seemed to have an opinion on what was probably the biggest shift in football technology in years. 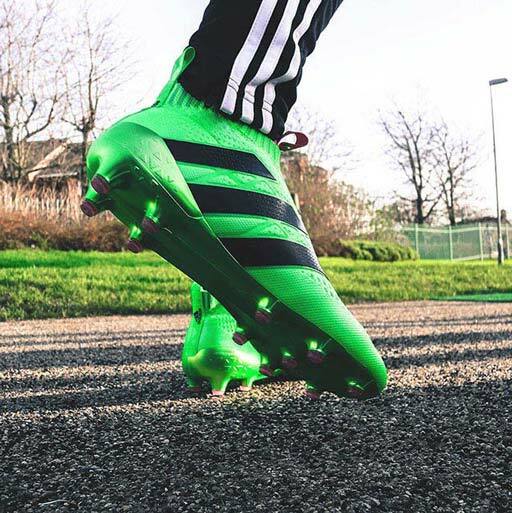 With high profile stars such as Mesut Ozil, Ivan Rakitic and Juan Mata getting their hands on the boots, people really did wonder if this was just another marketing gimmick or a look at the future of football boots. We managed to get our hands on the Pure Controls very fast after release and the office couldn't stop talking about them. Not only about the looks and styling, but the key question, "Can a boot work without laces?". First impression on the feet, even just wearing around the office, we were shocked at just how snug these fit, it is vital you get the right size and luckily these are very true to size. A UK8 (the regular size we use here) provided a perfect fit for us without any real discomfort. While there is a breaking in period, the Primeknit adidas has decided to wrap the Pure Control's in is slightly thicker than your standard upper. This is slightly down to the need for strength and structural integrity needed for the shoe to perform without laces. It does feel a tad clumsy at first, you need to get break them in, with the slightly stiffer sole it will be a sensation you will either like from the start or hate. 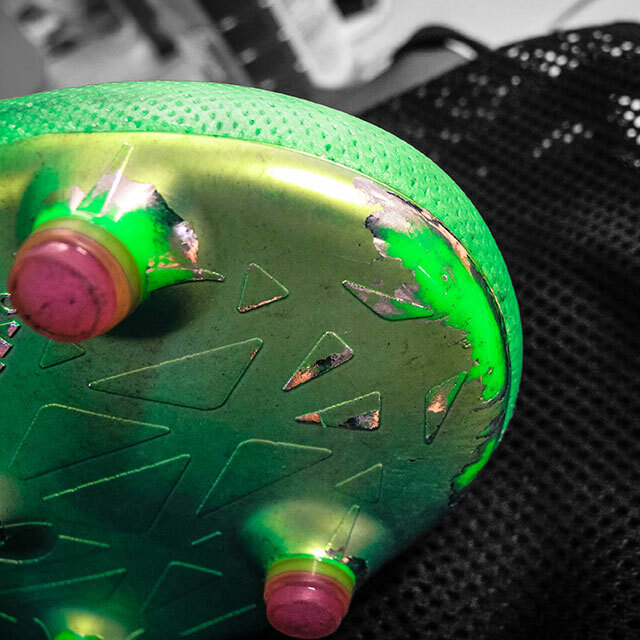 Touch is key with this, well it is the entire point of laceless, right? At first it is a very odd feeling to have this boot on your foot and passing the ball. You are trying to work out, more than ever, where the sweet spot is. However when striking the ball, I have never felt such clean contact with the ball, it almost helps you generate even more power on your shots. Can laceless be the future? It is yet to be proven, but with adidas making the first big leap into this brave new footballing world, Nike and others surely cannot be far behind.